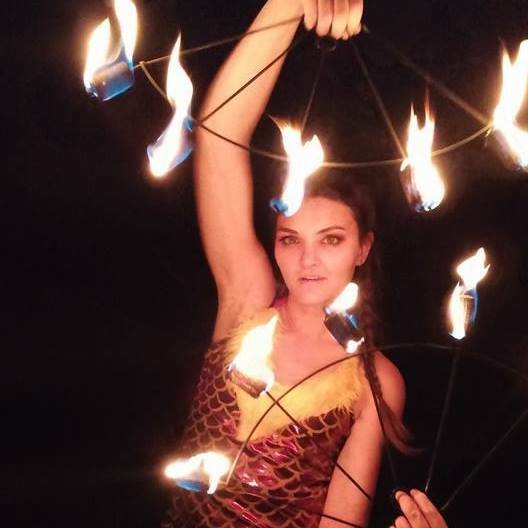 ViolaLee will heat up your next party with a fire dance! ViolaLee is an American Tribal Style belly dancer with a vintage, theatrical twist. Fun and flirty hand made costumes coupled with memorizing choreographies to old time favorite music hits. ViolaLee is a versatile and experienced dancer who is able to fit the style or feel of your event or party as you choose! Custom dancing especially for you! 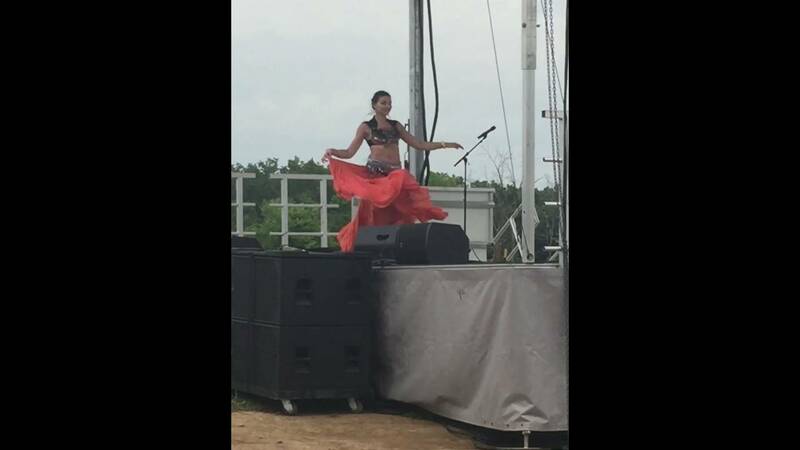 So if you're looking for an original, unique and extremely entertaining belly dancer, look no further! Book ViolaLee! VIOLA LEE LIGHT UP THE NIGHT!! I had a Halloween bon-fire and ViolaLee was an awesome, creative and totally unique addition! No one had ever seen anything like her fire dancing! Not only was she a great conversation starter, but she was very social! Answering questions, hanging out with my guests and taking pictures. I would very much recommend hiring Viola...her rates are totally reasonable and she's so much fun!! Viola Lee has the whole package. A great dancer, great costumes, and a great energy. She was a great selection for birthday party that I had for my brother.